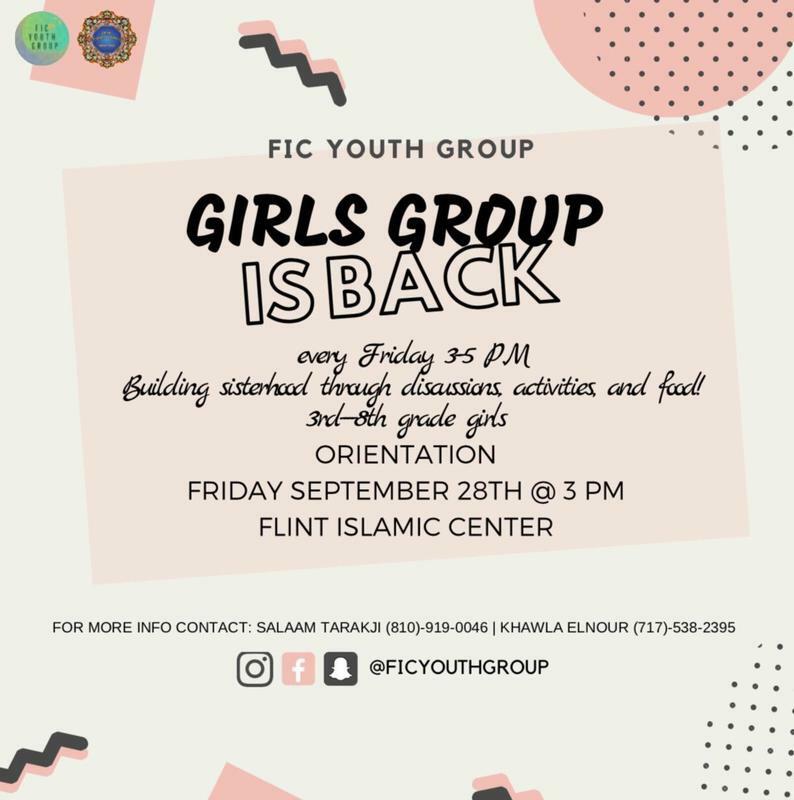 The Flint Islamic Center Youth Group consists of Muslim Youth (young women) who reside in the greater Flint area and are between entering 9th grade and the completion of an undergraduate degree. 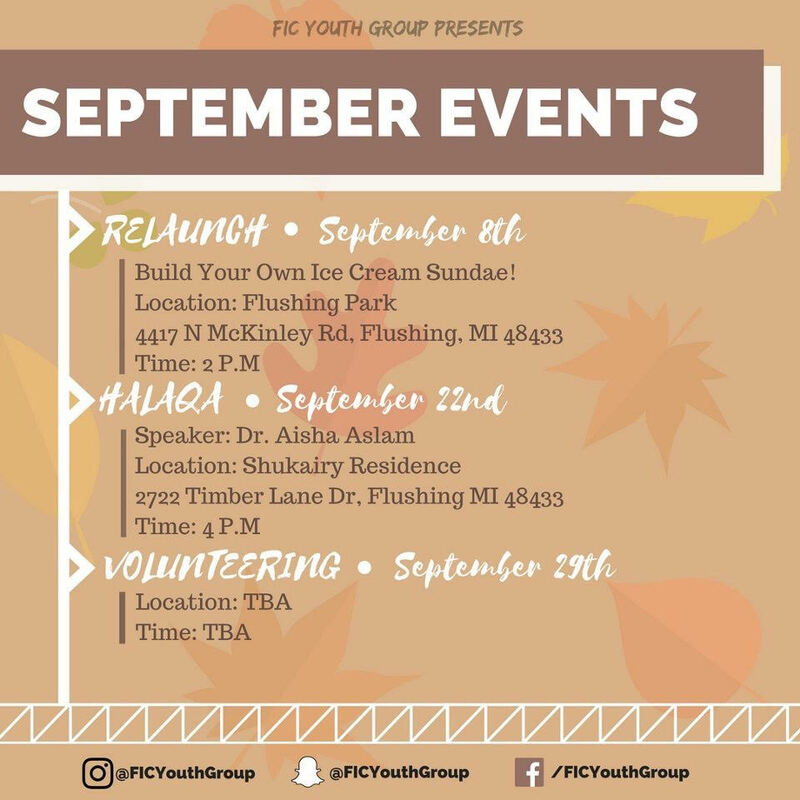 Our mission is to gather the youth to perform social and religious activities for the greater Flint community, which includes Muslims, and the community at large, while adhering to and promoting the principles of Islam as defined by the Quran and the tradition of the Prophet Muhammad (PBUH). Empower the youth by teaching a sense of responsibility towards the community, instilling activism, providing an Islamic forum all while adhering to the Quran and Sunnah. 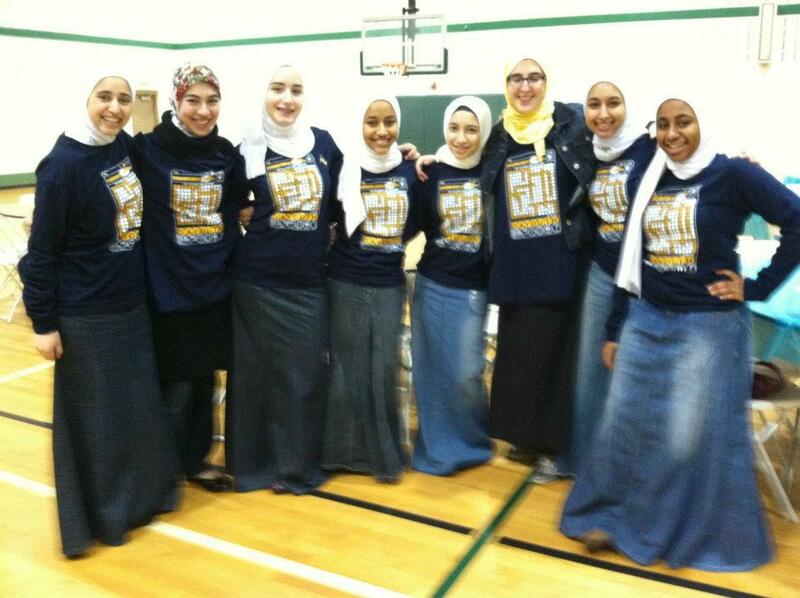 To provide entertainment and socialization by providing a comfortable Islamic environment for the youth. 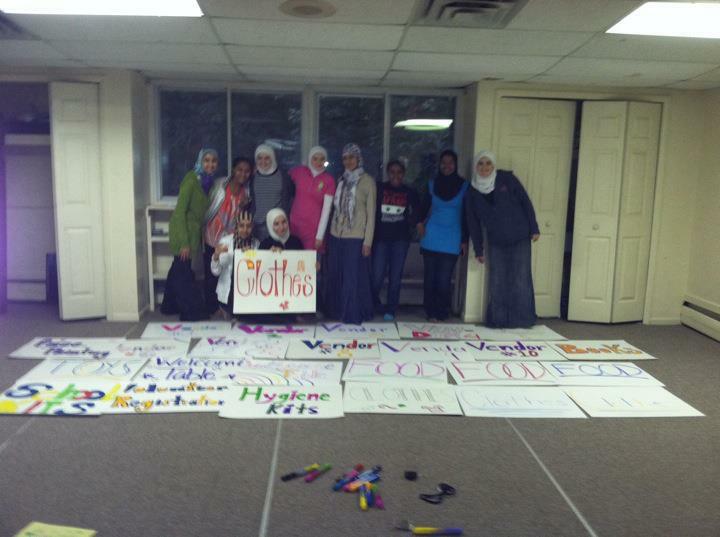 To create and strengthen bonds of brotherhood and sisterhood within the youth. To prepare younger generation (pre-youth; group girls) to lead the YG. To gather to remember Allah (SWT) and learn the teaching of the Prophet Muhammad (PBUH). To connect and interact with other Muslim youth groups to gain ideas for the purpose of growth. 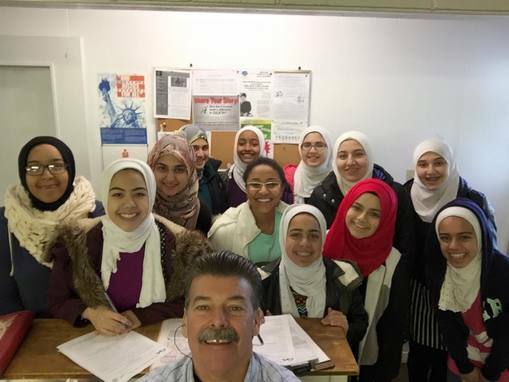 Fostering and engaging North American Muslim culture.